Lima, January 17, 2019. 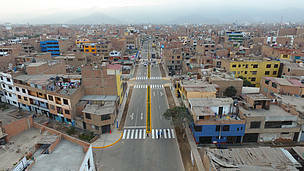 Our cities are home to 8 out of 10 Peruvians and produce over 60% of the national GDP. 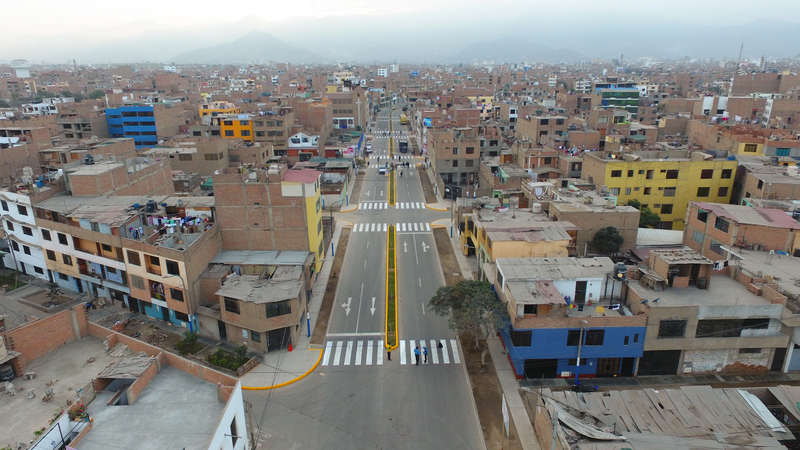 However, their management is far from ideal, as was assured by the experts behind “Cities of Peru”, the first report of urban indicators led by WWF and PERIFERIA. "Cities generate 70% of greenhouse gas emissions in the world and, in our country, they also produce around 70% of solid waste," according to Mariela Cánepa, WWF's Policy director. "Without appropriate urban planning and management, their growth is unsustainable". According to the study - presented with the support of the Ministries of Housing, Construction and Sanitation, and Environment - not even 1 in every 4 cities evaluated has all the urban and territorial planning instruments required by the regulations. The result is that spatial growth is spontaneous and predatory of soil and ecosystems. 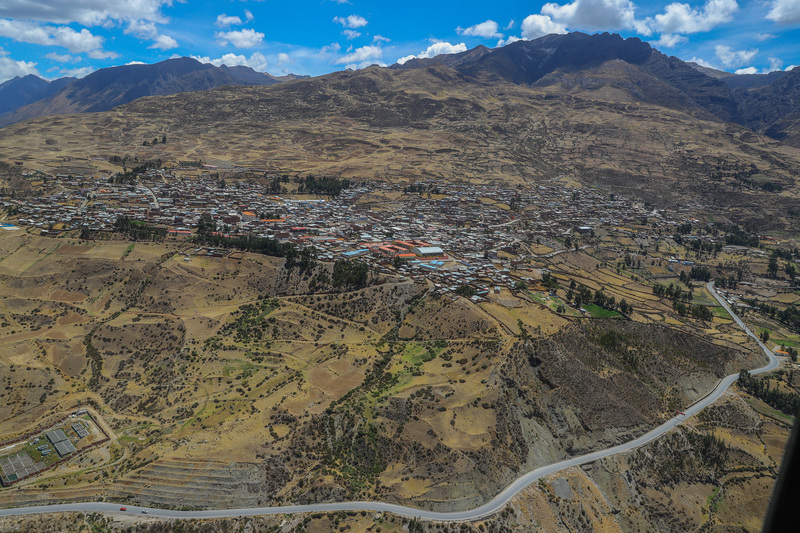 It is not surprising, therefore, that half of the urban population of Peru (45.9%) lives in slums, in precarious housing, or with inadequate water and sanitation services; and that one third of the cities analyzed have 20% of their population living in poverty. Likewise, only 5 of 30 cities have 100% household waste collection coverage. 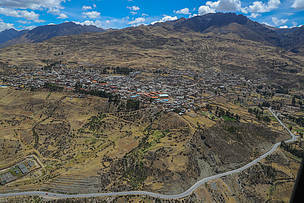 In addition, there is a huge gap in green areas: only Arequipa, Tacna and Lima have over 3 m2/ inhabitant. Unfortunately, it is no surprise to note that only 6 of the 30 cities evaluated have a current Environmental Plan or Agenda. According to Cánepa, "the 2030 Agenda and the Sustainable Development Goals, as well as the Paris Agreement, are an opportunity to accelerate the transition towards sustainability". Therefore, "we must support the mayors to integrate the Environmental Agenda into their Urban Plans, and to empower the citizens to monitor and supervise their compliance". In this regard, according to Zuchetti, "organizing urban growth, achieving universal coverage of basic services, promoting sustainable mobility, and ensuring the proper treatment and disposal of waste, are key steps that must be promoted, together."